Ideally located, just next to the Train station (3 minutes by feet), the Traveler's Paradise hostel will welcome you and will make your stay unforgettable, you will know that we are the friendliest hostel. 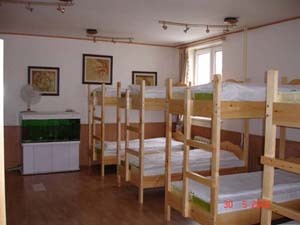 We offer dorms, singles, doubles and triples and for the best price. 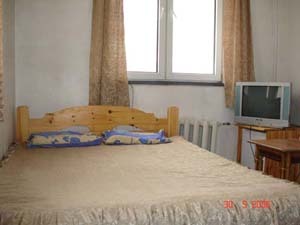 All rooms but the dorm have private bathrooms, TV with international channels. 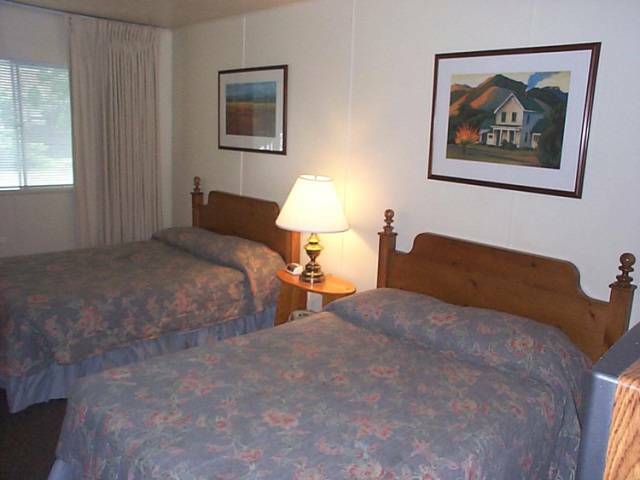 Standard hotel room size twins/double/triple rooms with en-suite bathrooms. Public kitchen and a spacy social room are also available. As you emerge from the train station to its right hand side there are two parallel roads with a fenced palisade in the between. Walk along the left street (on far side of the train station) past four two story yellow buildings. 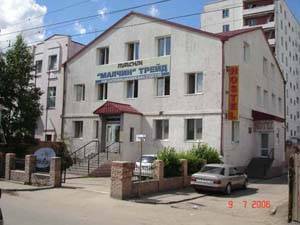 The fifth building is our hostel 3 storied building with a sign Malchin above the front. Our hostel is entered from its left entrance with a vertical sing saying Hostel.